Marley Coffee’s RTD (Ready to Drink) line of bottled coffee will only be available at CU convenience stores starting this April. A dclsg member uploaded this photo of promotional signs for its launch. 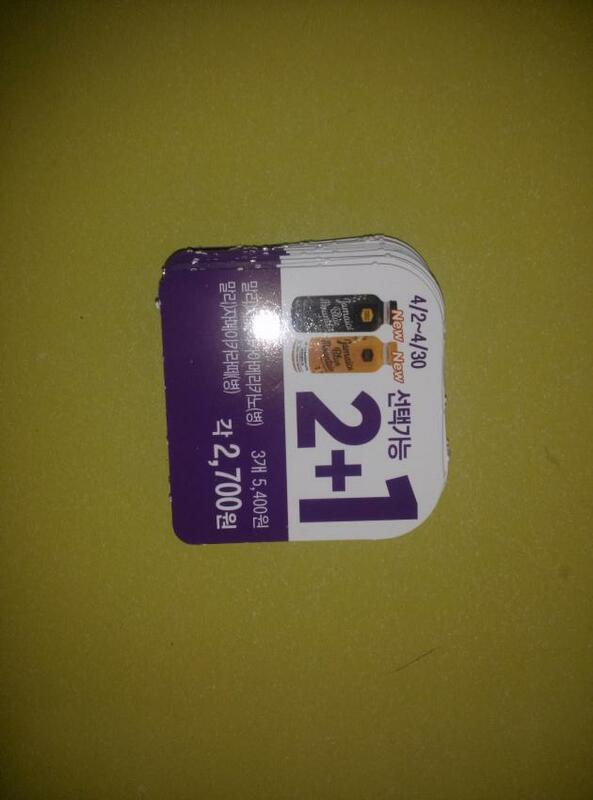 Korea likes the 1+1 system (aka buy one get one free) or 2+1 system (buy two get one free) to sell products, especially in convenience stores. Every month, promotions like the one you see above change. 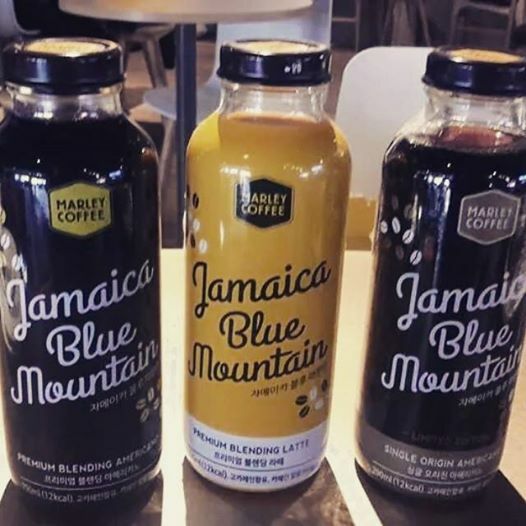 From April 2nd to the 30th, bottled Marley americano is 5,400 Won for 3 bottles (~ $5 US) while my favorite, Jamaica latte, is 2,700 (not on sale) (~$2.25 US). This is very affordable compared to the price you have to pay for a cup of drip coffee at the Gangnam or Itaewon Branch cafes which range from ~ $6.50 to ~$12 US dollars depending on the blend. So, for people who can’t make it to the nearest Marley Coffee branch for their daily brew, this is a great alternative. I’ll be looking for it at my neighborhood CU convenience store next month! “Finally, Marley Coffee (RTD) has shipped from the factory. You can only find it at CU (convenience stores) starting from 4/2. Categories: CF, Coffee, fanpic, News, Photos | Tags: convenience stores, Marley bottled coffee, Marley Coffee, Marley RTD coffee | Permalink.